For the uninitiated, oopsie bread is an ingenious low carb bread substitute that’s wheat free, grain free, and sugar free. 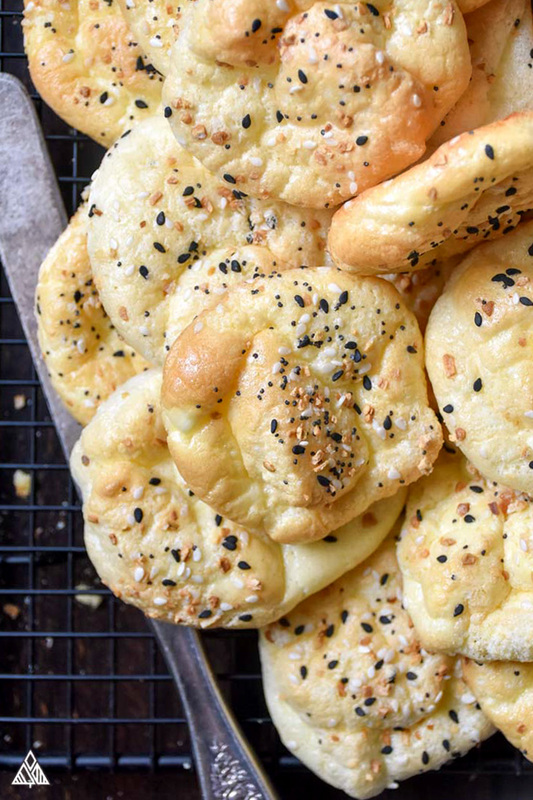 Also known as cloud bread, this creative approach to buns, rolls, and beyond brings major protein to the table—with hardly any carbs. Oopsie Bread, What is it!? Oopsie bread is a low carb bread alternative made from cream cheese, cream of tartar, eggs, and sometimes a sweetener like stevia. From sweet to savory—I love adding a little cinnamon and erythritol to turn this oopsie bread into a solid breakfast pastry—perfect alongside a hot mug of coffee. What Does Oopsie Bread Taste Like? Oopsie bread can best be described as “bread-like.” The only negative oopsie bread reviews I’ve seen are people expecting an exact dupe of their favorite crusty baguette. 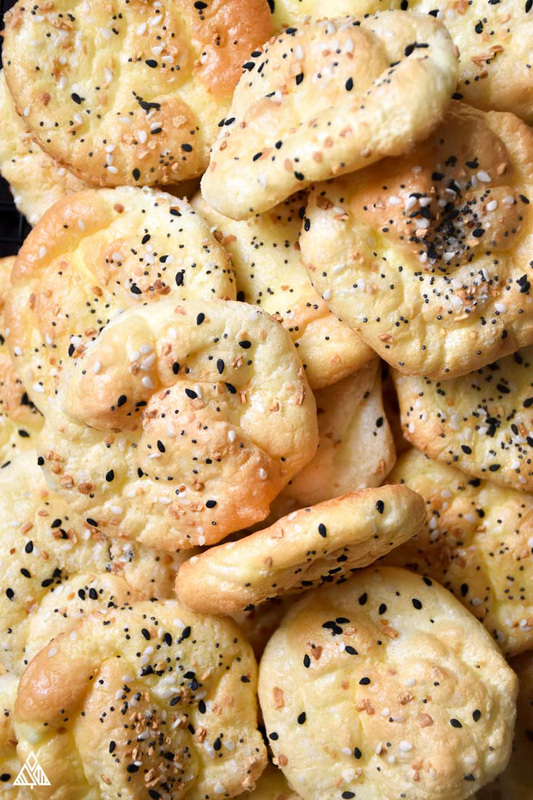 Oopsie bread texture resembles a savory meringue—eggy with a little crunchy. Just because it’s not bread, doesn’t mean it’s not good—I’ve served these to bread lovers who think these rolls are fantastic! 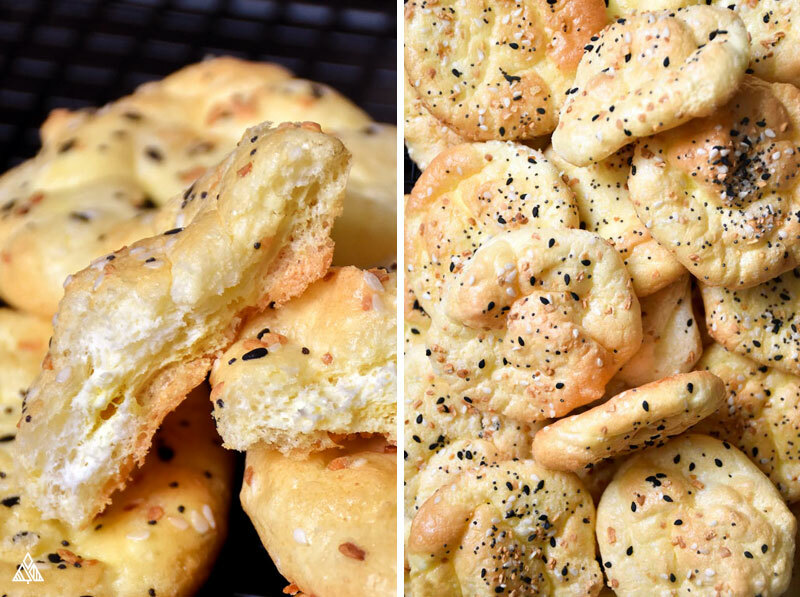 They taste great, they’re versatile, best of all, if you’re following a low carb eating plan, this bread enables you to enjoy a modified version of all your favorite things—from burgers to sandwiches, from breadsticks to pizza. If you find oopsie bread is too eggy, or you don’t dig the cream cheese, then check out my low carb bread recipe. Instead of an oopsie bread with almond flour (my favorite low carb flour) , I cut the cream cheese and even out the egg to flour ratio. 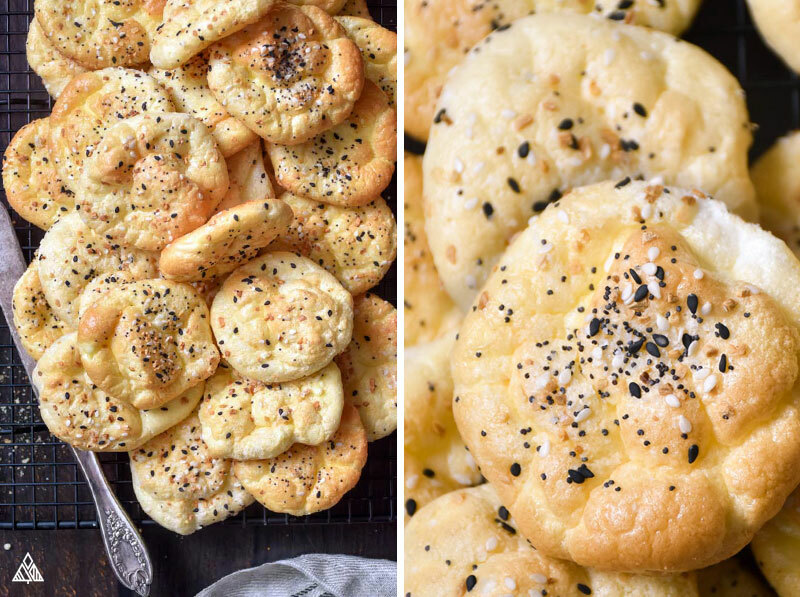 This cloud bread recipe isn’t too complicated, but you’ll need to pay special attention to the eggs. First, you’ll divide the yolks and egg whites into two separate bowls. I usually do this by cracking an egg in half and tossing the yolk between the two halves while the whites fall into a bowl. In the egg whites bowl, you’ll add salt and cream of tartar—may seem random, but it’s needed to help you achieve the firm egg white peaks required to make this bread extra fluffy. Beat the egg whites for a good long while. I’m talking about 10 minutes—moving an electric mixer around the bowl, so all ingredients are incorporated. 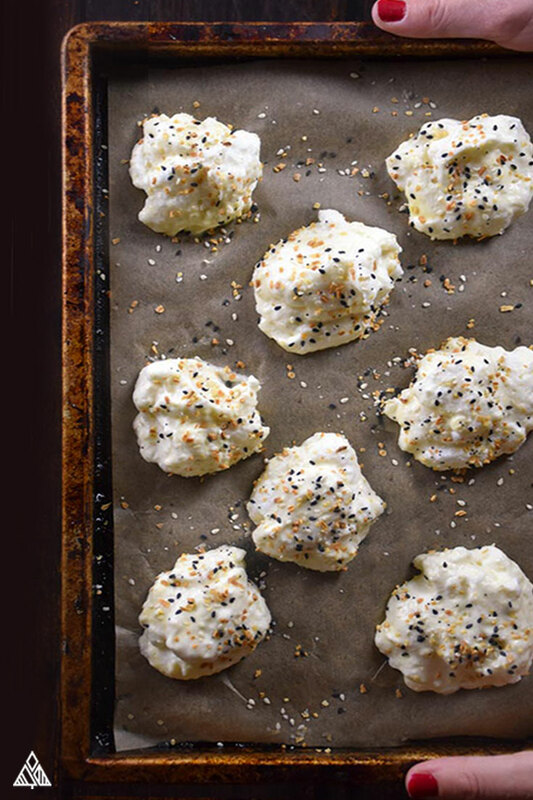 Because oopsie bread is a lot like a meringue, you’ll want to get as much air into the egg whites as possible, so you end up with a fluffier bread. Beat until you’ve achieved firm peaks in your egg whites. The second bowl is for the egg yolks, cream cheese, baking powder and psyllium husk—if you choose to use. I feel like I need to address the unfamiliar here. This ingredient is often used as a bulk-forming laxative (ok, don’t freak out)—it’s fibrous and promotes regularity. 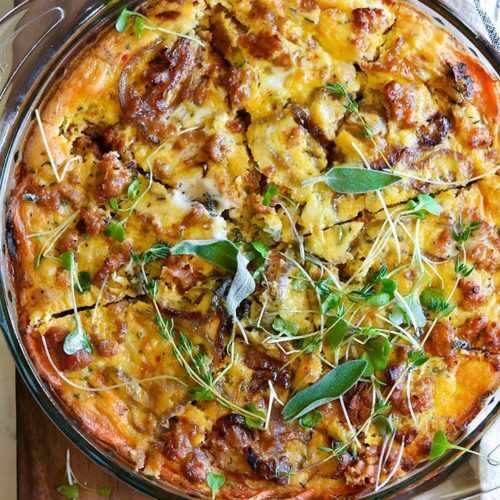 So, when added to the egg and cheese rich dough, it brings some balance to the table and helps your ingredients stick together and bake more evenly—it’s a real miracle ingredient in gluten-free baking. You don’t have to use it, but you may find it elevates the recipe—depending on your personal preference. Last step is to gently combine the ingredients—a few folds will do. Place by the spoonful on a baking sheet then sprinkle some “Everything but the Bagel Seasoning”, and pop in the oven. Can You Freeze Oopsie Bread? Yes! I personally freeze oopsie bread in a Ziploc bag and unfreeze when I’m ready to use. Just stick em in the toaster oven like regular toast and enjoy. 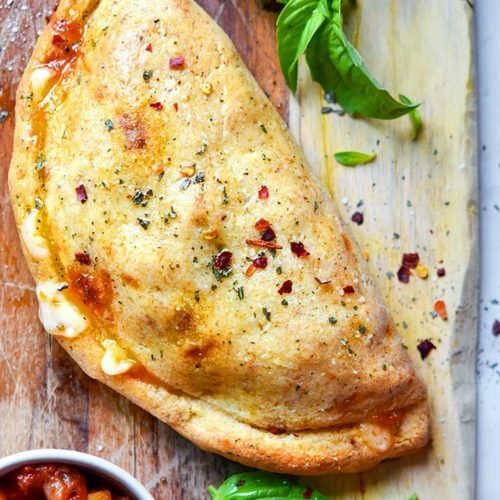 This recipe makes a great base for low carb pizza; just top with low carb pizza sauce, mozzarella cheese and your favorite toppings, and you’re onto something special—your very own cloud bread pizza (aka oopsie bread pizza)! With this low carb bread recipe, going on a low carb meal plan no longer means saying goodbye to sandwiches, burgers, and subs! I know, low carb bread isn’t quite the same, but adding your favorite toppings—from meats and low carb cheese to veggies, spices, and hot sauces can make you forget why you ever ate traditional white bread in the first place. If you’ve tried oopsie bread, and are ready for the next level of deliciousness, try my oopsie rolls recipe. 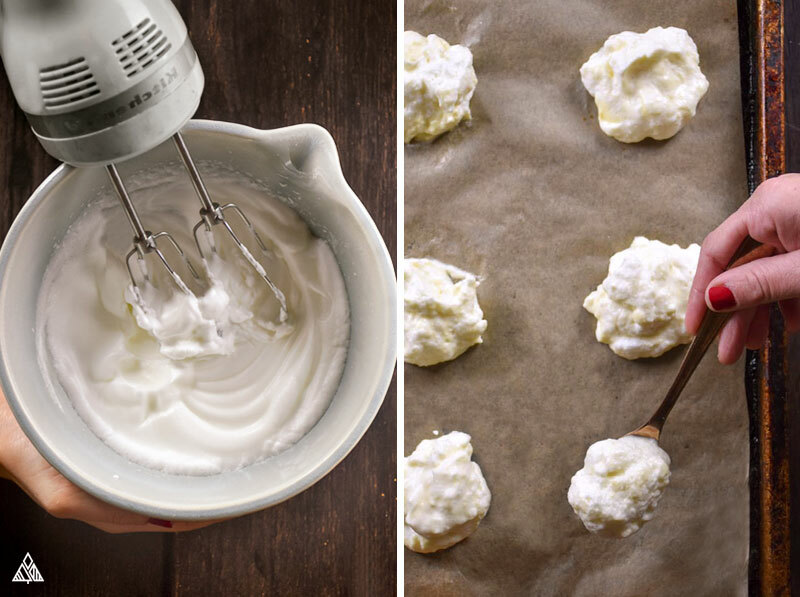 My goal here was to make oopsie bread without cream cheese—I tested everything from low carb Greek yogurt to ricotta, until I finally stumbled on Boursin. Delicious, herb-y. I can’t get enough! When you think of a loaf of bread, you think of a fluffy bread that rises when baking. 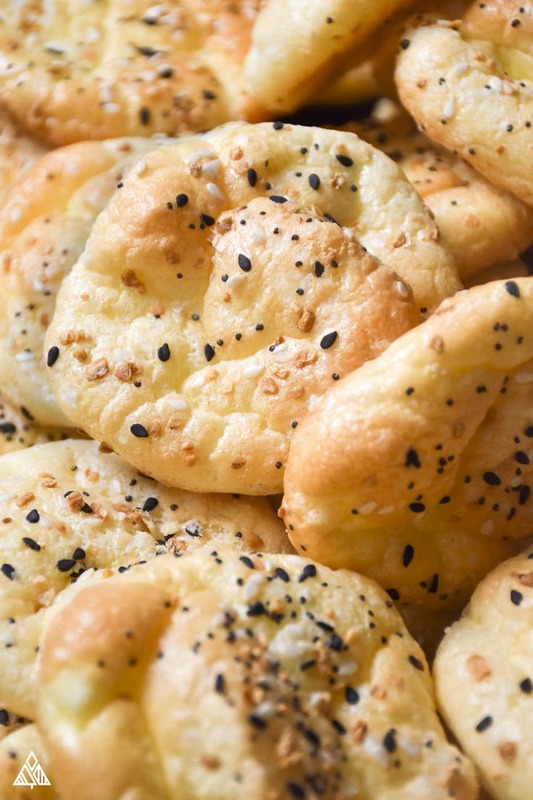 Cloud bread doesn’t rise, which is why it typically works best as rolls. However, I’m determined and still testing recipes to make a cloud bread loaf — hopefully it doesn’t become too much of an oopsie bread loaf! Cloud bread can be altered to make things like shortcake, and cinnamon rolls, as the cream cheese base makes it easy to sweeten up the dough! Top with fresh fruit, cinnamon, or low carb chocolate and you’ll be in low carb dessert heaven! 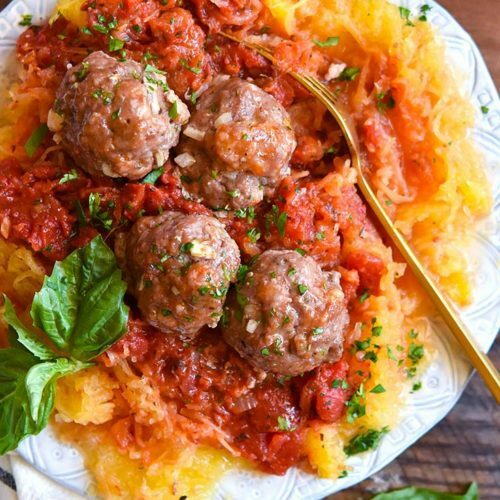 If you’re looking to make the most of your low carb meals—this oopsie bread recipe makes it easy to reimagine some of your favorite low carb recipes, without sacrificing your eating plan! Hope you enjoy this oopsie bread keto + low carb friends! Everything you need to know about the low carb bread substitute Oopsie Bread. Plus our secret ingredient that SERIOUSLY makes all the difference! Separate the egg whites from the egg yolks into two medium bowls -- I do this by cracking the egg in half and passing the yolk between the two halves of the egg shell, at the same time allowing the egg white to spill into the bowl. You can also crack the egg into your hand, and use your fingers as a "drain", allowing the egg white to spill into the bowl. In the egg yolk bowl, add cream cheese, baking powder and psyllium husk (if you choose to use it) and mix until there are no remaining lumps. If you plan to use the same utensil to mix the egg white, clean off the utensil and dry - you don't want any yolks in the egg white mixture. In the egg white bowl, add the cream of tartar and salt. Using an electric hand mixer mix until the eggs whites form firm peaks. Using a spoon, place by the dollop (depending on how large you'd like your bread slice to be) onto a parchment paper lined baking sheet, making sure to leave at least an inch between each dollop. Bake for 25 minutes, or until they become golden brown.